Jane Austen was born in Steventon rectory on 16th December 1775. Her family later moved to Bath and then to Chawton in Hampshire. 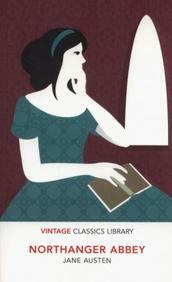 She wrote from a young age and Pride and Prejudice was begun when she was twenty-two years old. It was originally called First Impressions. It was initially rejected by the published she submitted it too and eventually published in 1813 after much revision. All four of her novels published in her lifetime were published anonymously. Jane Austen died on 18th July 1817. Northanger Abbey and Persuasion were published posthumously.